The Challenge Course / Aerial Adventure Park industry is changing fast with new advances in programming and technology and it’s tough to keep up! It is a significant part of our focus for our Annual International ACCT Conference & Expo to ensure our industry is educated on the newest philosophies as well as technical advances. 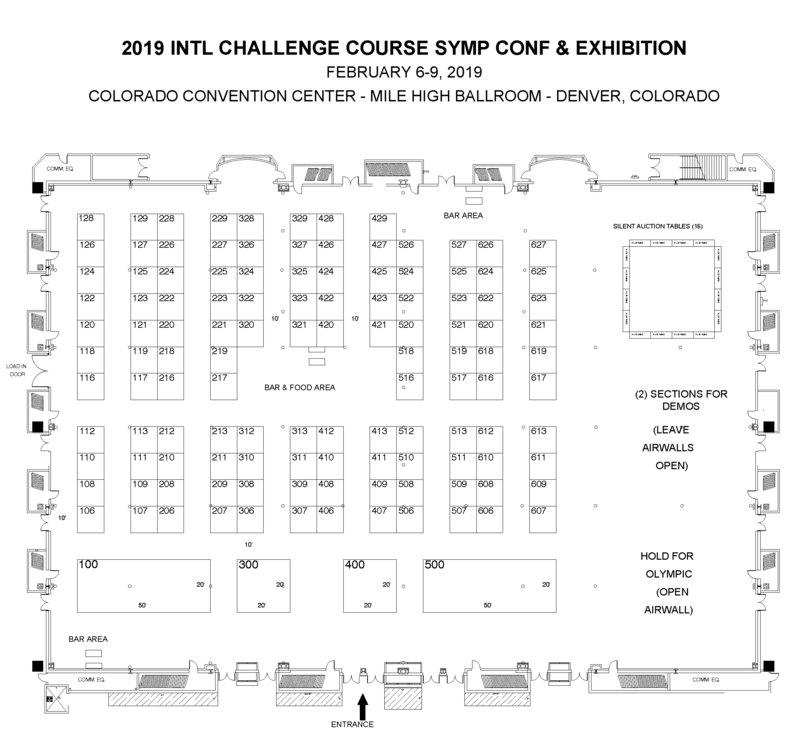 We are excited to announce that we will be hosting our 29th conference at the Colorado Convention Center in Denver, CO which will take place February 7th – 10th, 2019 and has ample space for both our Expo and workshop sessions. We expect next year’s event will be even larger and more thought prolific, and we hope you’ll join us as we continue to take the Challenge Course / Aerial Adventure Park nation to the next level. This next year we expect even higher attendance numbers, more continuing education opportunities, and plenty of occasions for you to build awareness among leaders and practitioners from within our industry. We offer a wide range of sponsorship opportunities to suit all your needs. Each allows you to showcase your products and services where the top marketing decision-makers and influencers network. I encourage you to review the details and respond quickly, as we expect some to sell out fast, so don’t delay! Please note important dates for advertising / exhibitor / sponsorships outlined in the prospectus. Please review the 2019 Advertising-Exhibitor-Sponsorship-Prospectus for a wide range of sponsorship opportunities. When you are ready to confirm your participation click on the Register button at top or bottom of this page. On behalf of the entire ACCT team, I hope you'll choose to partner with us for what's shaping up to be our most successful Conference & Expo yet!